A surprisingly pleasant course where each hole offers a deceptively different challenge, especially the four short holes on the front nine. Watch out for the greens too - they're pretty quick. 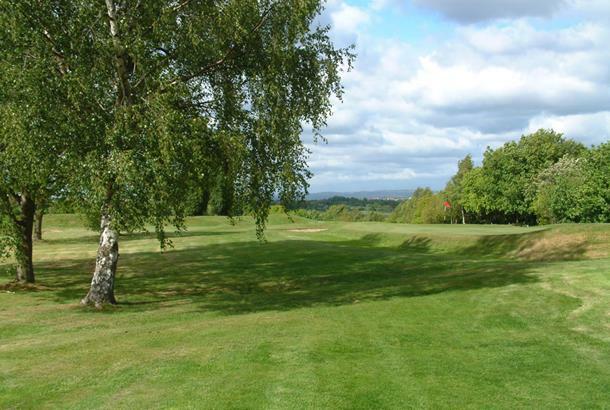 Reddish Vale Golf Club, established in 1912, is an undulating heathland golf course in the beautiful Tame Valley. Designed by Dr Alister MacKenzie of Augusta and Cypress Point fame, every hole is unique in the challenge it sets. 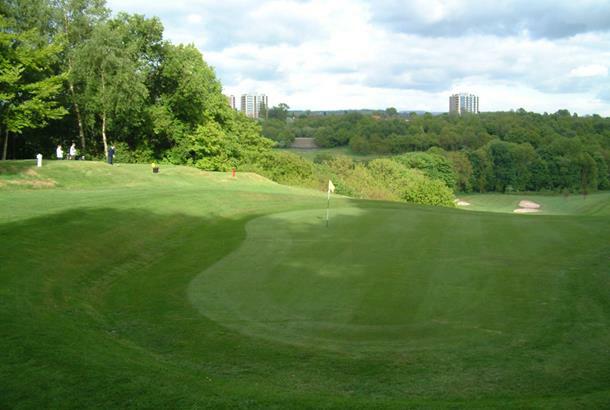 Described as one of the "Golfing Gems" of Britain, and listed as one of the country's finest golf courses, Reddish Vale has played host to many county events over the years. I’ve played Reddish Vale a few times now and I share the opinion held by connoisseurs that it is the finest of the numerous courses located to the south of Manchester. Give it a try and see for yourself; do not be put off by the oft-heard complaint locally that it is ‘too tough’ or by the non-too salubrious approach to the club through a 1930’s council estate! The site occupied by Reddish Vale is a revelation when you consider that it lies within the M60 ring road and is less than a mile from Stockport town centre. The River Tame cuts a deep valley through wooded hills as it meanders towards its confluence with the Goyt to become the Mersey, leaving in its wake a fast-draining and undulating terrain; perfect for golf! 100 years ago the legendary Dr Alister MacKenzie (later of Augusta fame) took full advantage of this beautiful location and laid out a typically charming, deceptive, and challenging course. The first five holes occupy high ground above the valley and provide a tricky introduction to the round. Beware particularly the short 4th; a narrow green flanked by a bunkered hill on the right and out of bounds immediately to the left. With the wind in your face attacking the pin can easily result in a destroyed card even before the day has properly begun. At the 6th the routing plunges down into the Vale with an epic 240 yard drop shot to a well-bunkered green nestling by the river bank. By now you will be well and truly hooked on Reddish Vale! Over the river the course flows back and forth over undulating former meadowland surrounded by woods with the river a constant companion, giving the feeling that one is deep in rural Cheshire, rather than within an industrial conurbation. Only the odd apartment block peeking over the trees belies our true location. This really is an idyllic spot. The golf is superb, too. Typically cunning MacKenzie tee and green placements test the golfer to the limit without requiring prodigious distance off the tee. The long par four 13th is the toughest hole by far – indeed there are not many tougher golf holes anywhere! A decent drive is required if one is even going to have the option of reaching the tiny green with the second shot, hidden as it is behind a sloping ridge with all manner of hazards surrounding. Even laying up leaves an awkward pitch, and the devilish contours of the green mean that a five will be gratefully seized by virtually all. 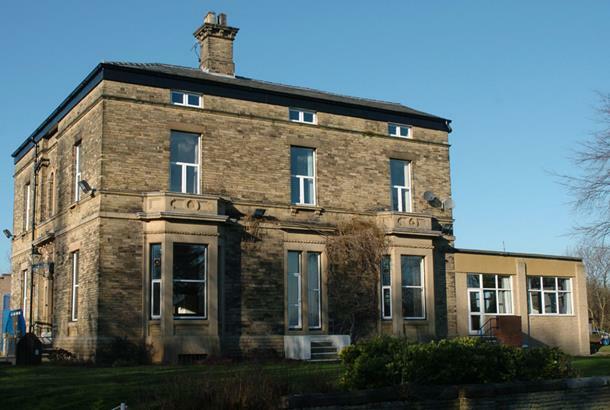 The home stretch from the 14th to the 17th provide some of the most delightful golf you will find in the north of England, and provided your drives don’t find the omnipresent river good scoring should be possible. Which brings us to the legendary 18th hole... ...if this came in the middle of the round it would attract the comment that it is ‘a bit of a climb’ and be passed over. Coming as it does at the culmination of a tough 3 or 4 hours it can be a real spirit-sapper! After a 200 yard drive over a flat fairway the ground rises precipitously to a green in its own little hanging valley only 150 yards distant but 150ft above one’s head. Club selection is the puzzler here; anything between an 8 iron and a 5 wood would be appropriate... All in all I can’t recommend Reddish Vale enough for those wanting challenging golf in idyllic surroundings. The condition of the course has always been excellent when I’ve played it with some of the best greens around. First time at the club, warm welcome from the pro who showed us the layout of the first five holes from the 1st tee. Enjoyable five holes known as the topside, tricky par 3 at 4th. The 6th tee standing 80 plus feet above and 230 yards from the 6th green and adjacent to 18th green, with glimpse of trudge up hill waiting at 18th!! Good par 5 and strong par 4 following, with possibly the only disappointing hole on the course, par 3 9th. Tricky dogleg par 4 at 10th, a feature of this undulating course. Good par 3 at 12th then very difficult par 4 at 13th with near blind approach through narrowing fairway to sunken small green! Strong finish with enjoyable par 4's at 14, 16 and 17 before the 18th, a flat tee shot for position before the heart pounding slog uphill. In summary, very enjoyable course, excellent condition of greens for early oct, made to feel welcomeand the sun shone too, does it get much better? We will be back.